Nicola Baumann, born on March 10, 1985 in Munich, is a Eurofighter pilot with the German armed forces in Nörvenich near Cologne. At the moment, she has the rank of Major and is responsible for, among other things, airspace surveillance in Germany and friendly NATO nations. This Munich native began her career after graduation with an officer’s training. She then trained as combat aircraft pilot in the United States. Speeds of more than 2,000 km/h and barrel rolls have been an everyday occurrence for her since then. Lisa Marie Haas, born on September 23, 1983 in Nürtingen, Baden-Württemberg, is a development engineer and project leader at Robert Bosch GmbH in Reutlingen. She specialized in sensors, which are used in the field of consumer electronics such as mobile phones, game consoles, wearables, or drones. She received a doctorate from the Institute for Theoretical Physics in Heidelberg. 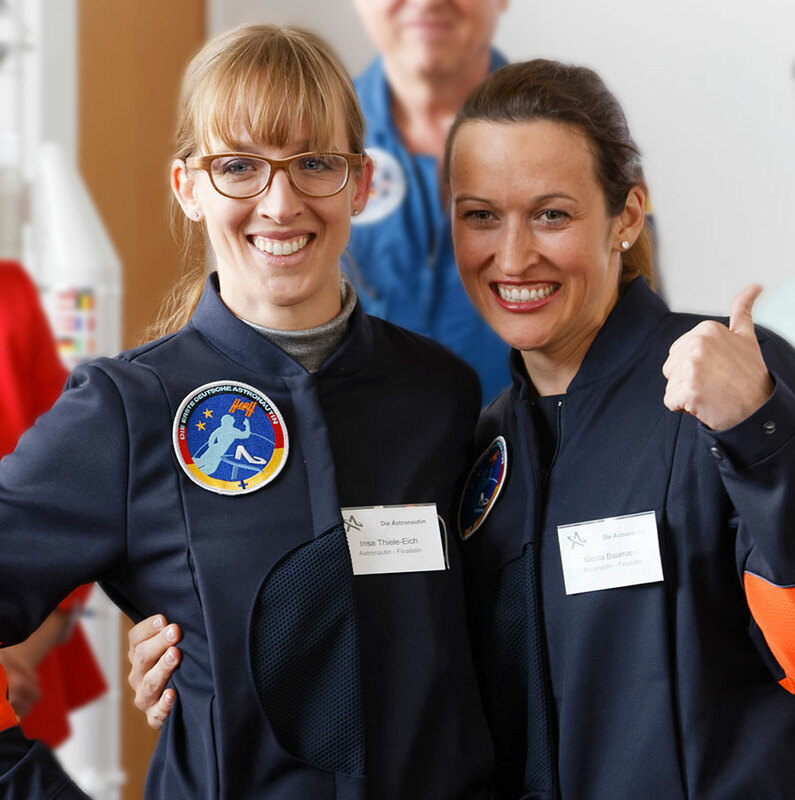 Susanne Peters, born October 7, 1985 in Potsdam, Brandenburg, is a promising engineer in aerospace engineering and works as a research associate at the Department of Aerospace Engineering at the University of the German Armed Forces. Today, she is concerned with the removal of space debris from the orbit. Susanne Peters studied aerospace engineering in Stuttgart before she decided to pursue a doctorate at the University of the German Armed Forces in Munich. Magdalena Pree, a native Austrian with German nationality who grew up near Passau, works as a ground operations engineer at the Galileo Control Center of DLR Gesellschaft für Raumfahrtanwendungen (GfR) in Oberpfaffenhofen near Munich. In the satellite control center, in addition to live operations on the satellite system, the 28-year-old is responsible for the identification of problems and solutions as well as the control of system components. Magdalena Pree studied aerospace engineering at the Technical University of Munich. Suzanna Randall, born December 6, 1979 in Cologne, is an astrophysicist and works at the European Southern Observatory in Garching near Munich. She is concerned with the evolution of stars and also works for the ALMA project in Chile, the largest telescope in the world. Suzanna Randall has a doctorate in astrophysics at the University of Montreal in Canada. Insa Thiele-Eich, born on April 21, 1983 in Heidelberg, is a meteorologist and scientific coordinator at the Meteorological Institute of the University of Bonn. She conducts basic research for improved weather and climate prediction and, for example, the water or energy exchange between soil, vegetation and atmosphere. In her doctoral thesis, she analyzes the effects of climate change on Bangladesh. She studied meteorology at the University of Bonn. Today, the crowdfunding campaign was also launched on Startnext. Everyone who wants to help bring Germany’s first woman into space can contribute their part in writing history. The goal is to reach at least € 50,000 by crowdfuning up until April 31st. This could be used to finance the first training session. 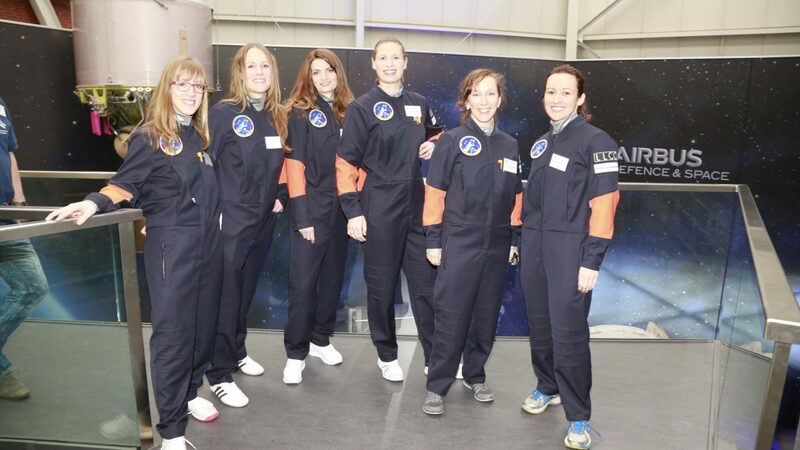 “Now it all comes together: we showed that Germany’s women have the skills to fly into space. Now we have to prove that the people in Germany believe in the candidates and also support the project financially. 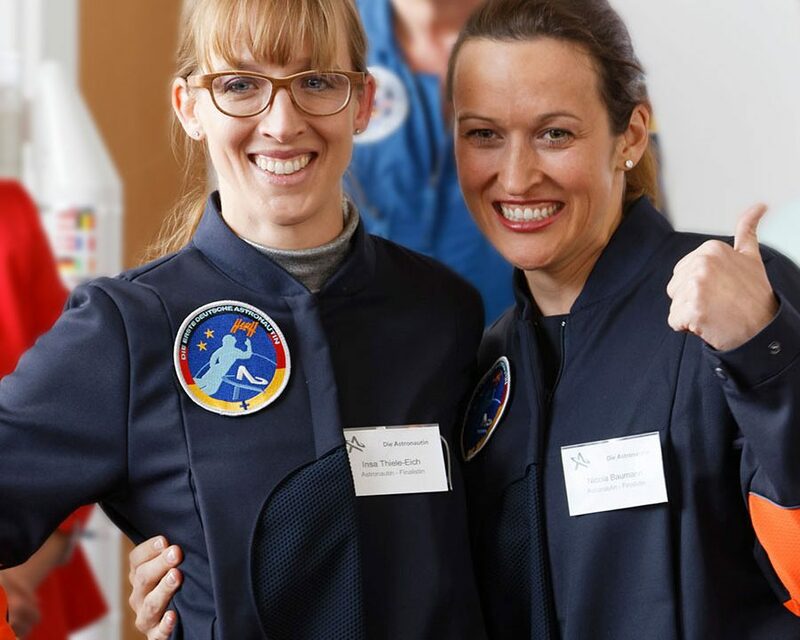 The next stage is the training of two of the female candidates for astronauts. We would like to finance parts of this training with the crowdfunding campaign. Of course, we hope that we will still exceed the minimum target of 50,000 euros. We want to create the flight into space by means of some sponsors. The negotiations with the sponsors are running in parallel and many have pledged supported to us. A broad support from the population in the crowdfunding campaign would bring us a great deal,” said Claudia Kessler, initiator of the campaign. For more information and the crowdfunding campaign, visit https://www.startnext.com/dieastronautin. Parallel to the crowdfunding , the selection process goes on to the last round. 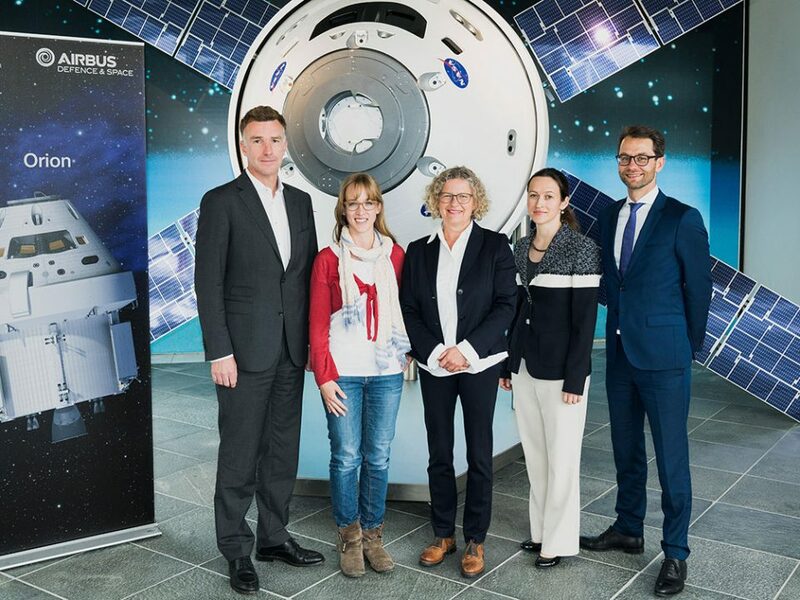 In the next step, a jury of six finalists will select two women who will be trained to become the first female German astronaut. 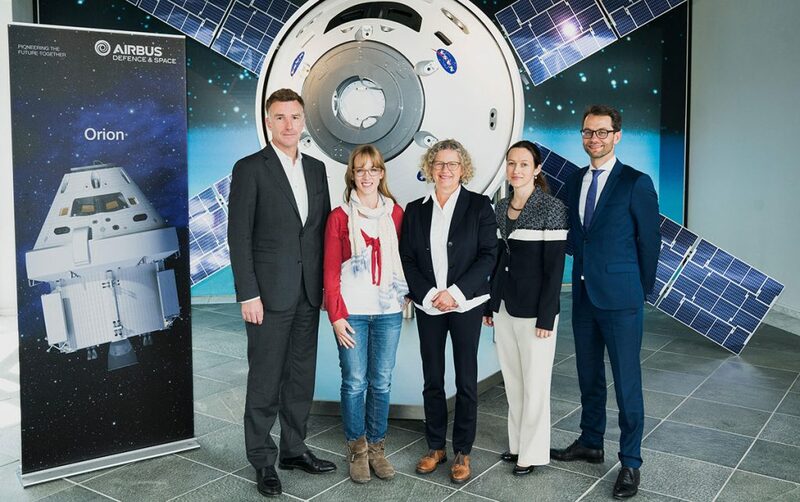 One of them will be Germany’s female first astronaut to fly to the ISS before 2020. The project has two aims. First, to have the female astronauts inspire women and girls and serve a role models for technical professions and science education. Secondly, during their ISS stay, an experiment program will be used to investigate how the female body reacts in weightlessness.